LesCon Plumbing Inc. is a volume residential contractor in the Houston, Texas area. We have been using your products for over 15 years with great success. 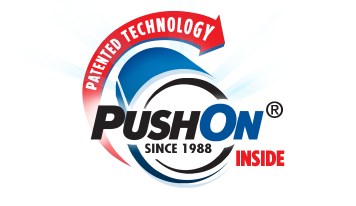 The PUSHON® technology has eliminated leaks and made installation quick and easy. We have been extremely satisfied with all your products and will continue to use and recommend them in the future. Alex Leslie President, LesCon Plumbing, Inc.